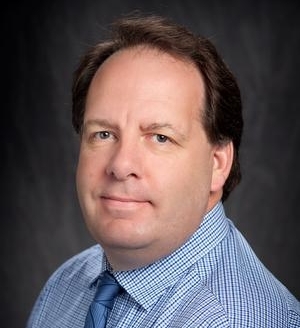 Paul E. Binford holds the rank of assistant professor in the Department of Curriculum, Instruction & Special Education at Mississippi State University (MSU). He served as both a middle school and high school teacher and administrator from 1985-2011 while earning his Ph.D. from Indiana University. He is a recipient of a Lilly Teaching Creativity Fellowship (2002), The William and Madeline Welder Smith Research Travel Award from the Dolph Briscoe Center for American History at the University of Texas at Austin (2009), and a co-recipient of three Library of Congress: Teaching with Primary Sources Grants (2016, 2017, and 2018). Binford began his university teaching at Louisiana State University in 2011 before moving to MSU in 2015. He served as President of the Mississippi Council for the Social Studies from 2017 to 2018. He has published two state history (Louisiana and Mississippi) teacher wraparound editions for Clairmont Press and a historical classroom simulation with Social Studies School Service. His scholarly work on the history of the social studies and cross-curricular connections has appeared in a variety of journals, including Theory and Research in Social Education, the International Journal of Social Education, American Educational History Journal, Sound Historian, Middle Grades Review, and the ALAN Review.